NAO Japanese Grill exists to serve the guests of the Great Smoky Mountains the very best authentic Japanese cuisine, including hibachi, sushi, and more. 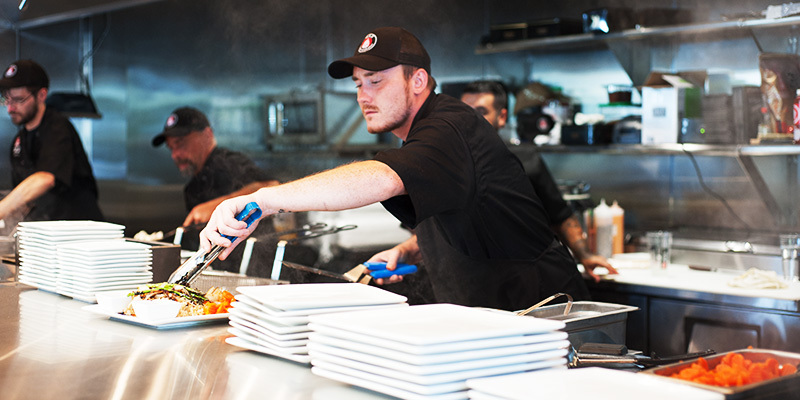 NAO means "Honest" and "Greater," we chose that name because we serve the best and most authentic foods possible. Our history is tied to our 10 years experience serving our guests with a great dining experience. We continue that tradition with our newest concept, NAO Japanese Grill, by providing excellence in service, excellence in cooking, and excellence in taste. We strive to provide a fresh, filling, and great tasting food with every order. Our food makes for a great meal, every time. As part of our team, you can be proud of the experience you are helping to deliver. 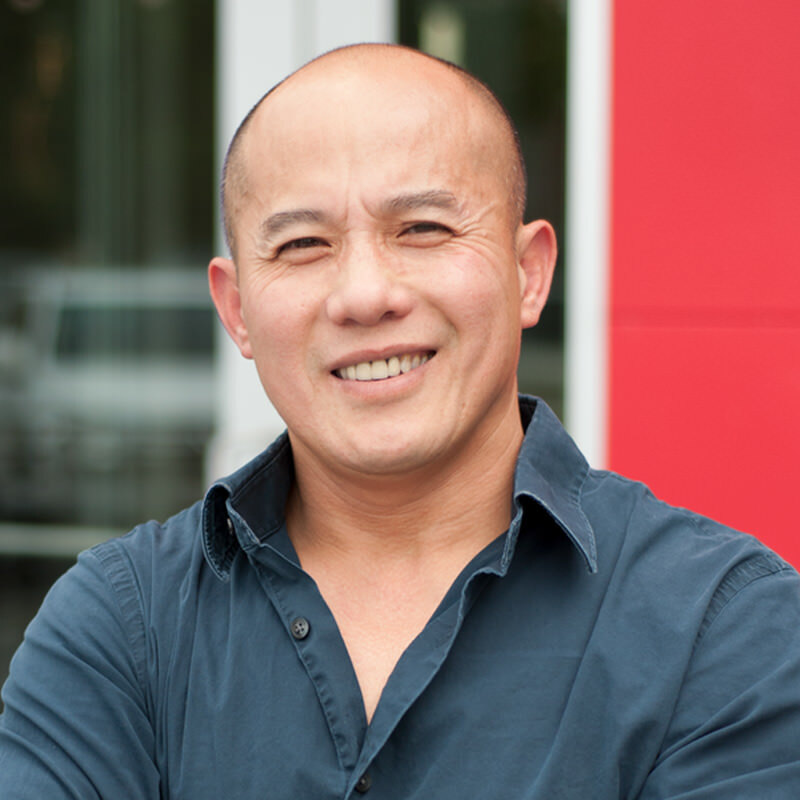 "I’ve been training, teaching, and leading my team toward creating an excellent dining experience for our guests for over 10 years. Together we can continue that tradition, all the while offering you an experience as a team member that is unparalleled in the food service industry in this region. I look forward to meeting you."